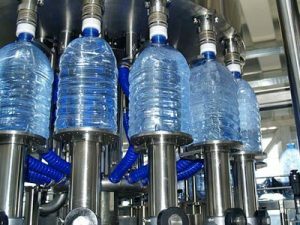 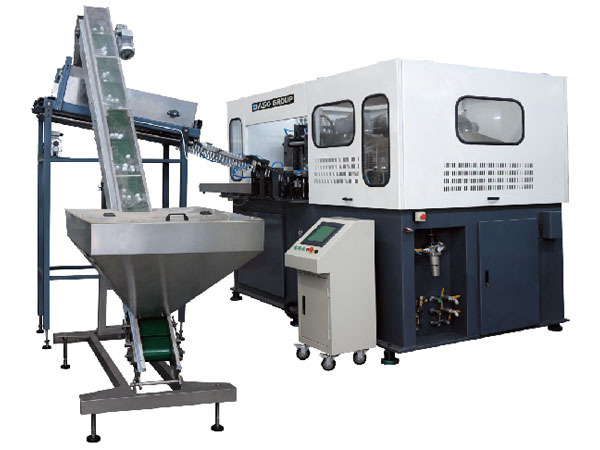 This Linear PET Bottle Blowing Machine is the introduction of foreign advanced technology counterparts on the basis of the trend for domestic blowing equipment to high-speed, high-volume development, specially developed, developed. 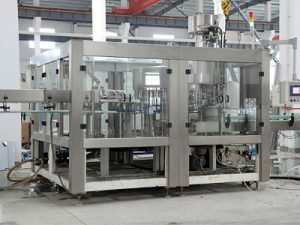 Mainly be used for pure water and mineral water PET bottle blowing. 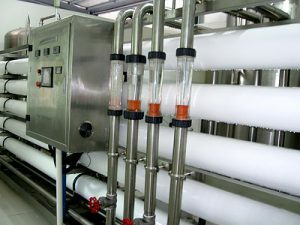 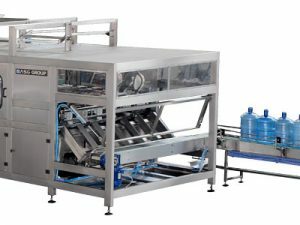 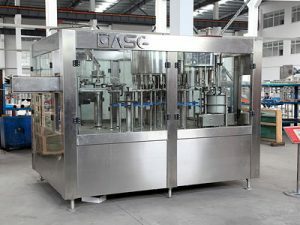 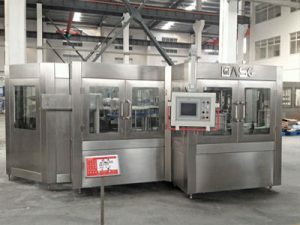 The machine has reasonable structure, small footprint, low power consumption, , good stability, and many other advantages: and in line with national food hygiene standards in the domestic leading level, the device is ideal equipment for all types of domestic and medium-sized companies.